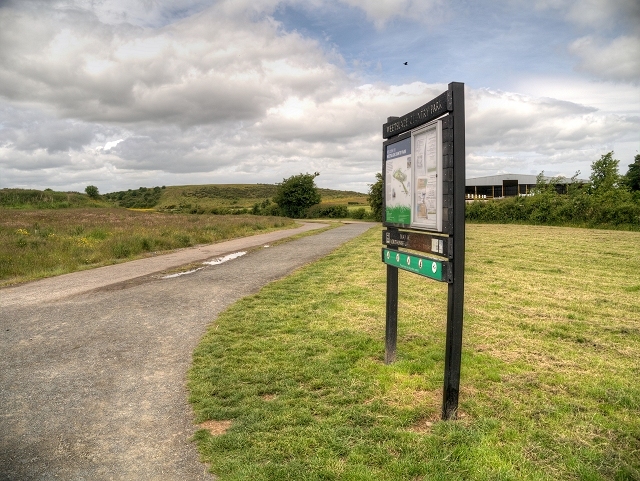 A former colliery site, this reserve has been extensively landscaped to create a wildife haven on the edge of the city with a hill, grassland, scrub, reedbed and woodland areas. 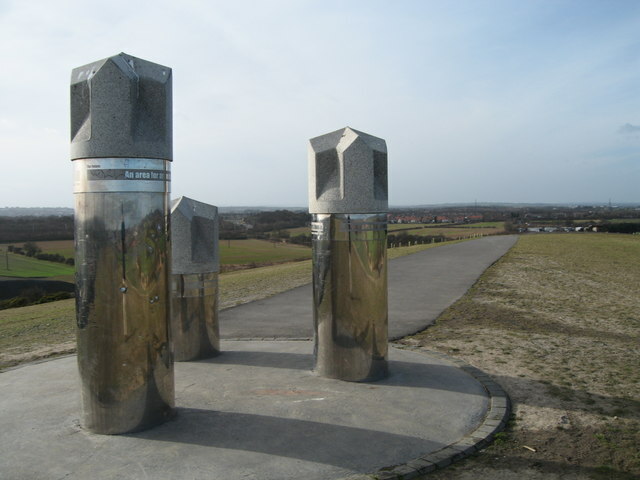 The highest point is 95m above sea level and views are possible of the North Sea, the Cheviots and Newcastle city. Prominent on the hill top is the drillhead sculpture, a reminder of its mining past. At the foot of the slopes to the west are three developing reed beds, home to many common damselflies and dragonflies. 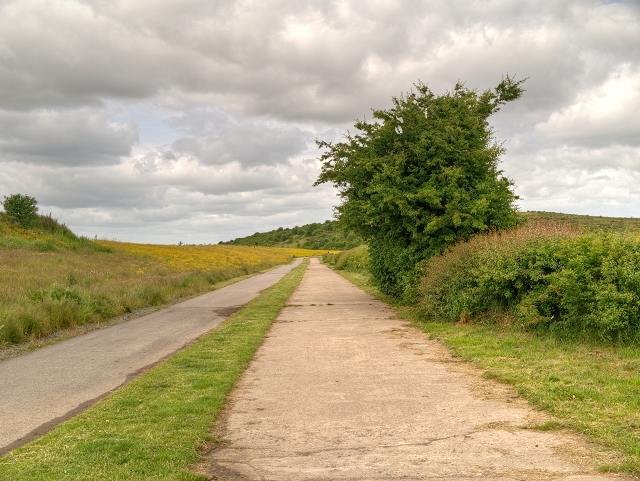 The park lies to the north of Gosforth Park and lies on a strategic wildlife corridor. The Seaton Burn runs close by and it is hoped that the habitat improvement on site may result in species such as otter and great crested newts arriving. Many birds are present such as grey partridge, meadow pipit and skylark. At the end of August, flocks of goldfinches can be seen pulling the seeds out of the large stands of teasel. The site is managed by NWT on behalf of the Land Trust.